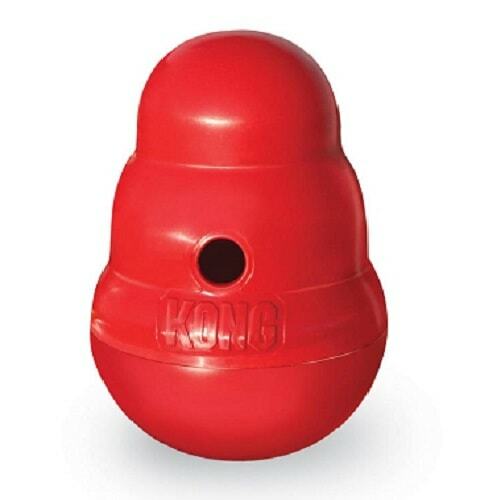 Kong Wobbler dog toy and feeder provides fun at meal times. Available in two sizes. 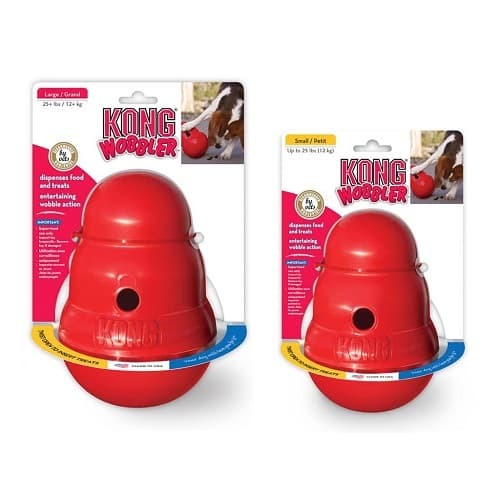 The Kong Wobbler dog toy provides unpredictable movements to challenge your pet and increase the time your dog is engaged with the toy. 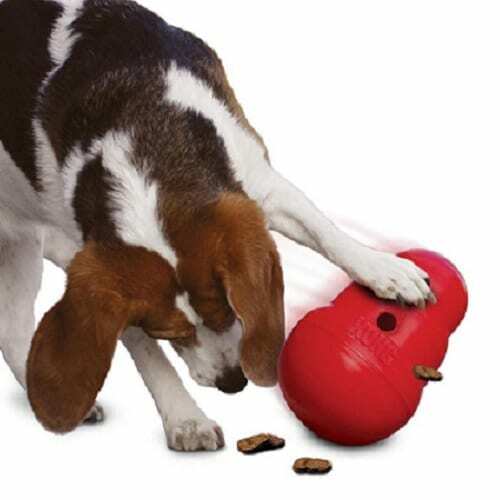 This shaped treat dispensing toy and feeder, sits upright until your dog’s nose or paw pushes it which then dispenses food and treats as it rolls, spins and wobbles. 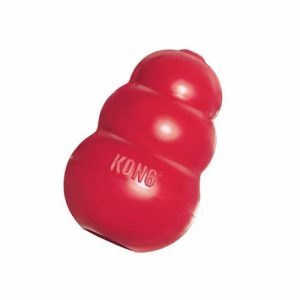 The KONG Wobbler dog toy is an alternative to a dog bowl to help extend mealtimes and exercise your dog. 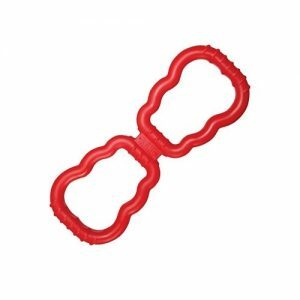 This is a fabulous toy for playtime, providing mental stimulation and physical activity for your pet which the whole family will enjoy watching. 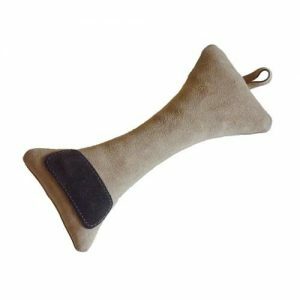 Made of FDA food-approved plastic polymer with high-strength. Unscrew top from the bottom for easy filling. 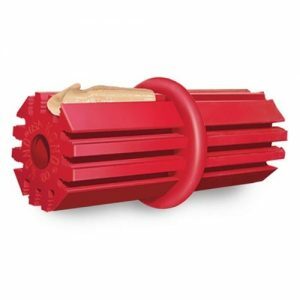 The unpredictable wobble provides longer engagement with the toy. Comes in a red colour. Frequently inspect toy, remove toy if damaged and supervise use.